Residences at Gallery Place Condo | Transportation & Location: The Residences at Gallery Place Condoiminium, built in 2005, is located in Penn Quarter on 7th St NW between G and H Streets NW. The closest Metro to Residences at Gallery Place is Gallery Pl-Chinatown Station on the Red, Green, and Yellow Lines. The nearest grocery store is the Safeway at 490 L St NW and there is a Walgreens at 801 7th St NW. The Residences at Gallery Place Condominium | Additional Information: Also known as Residences at Gallery Place, Residences at Gallery Place Condos, Residences at Gallery Place DC. 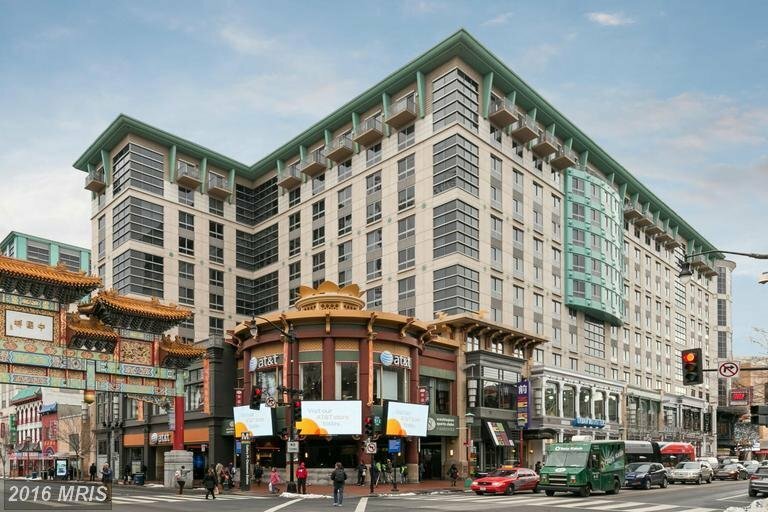 Residences at Gallery Place are located at 777 7th St, NW Washington, DC 20001.